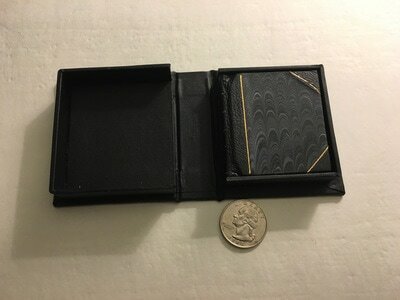 A great way to protect you books, photographs, or other objects is with a traycase or clamshell box. 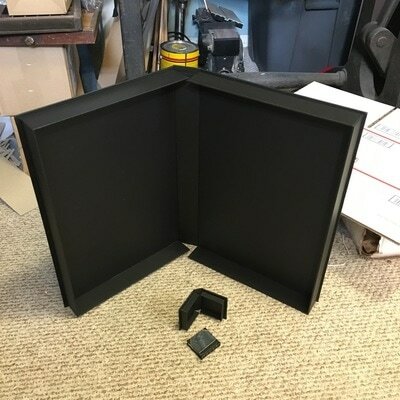 We custom make each box to fit snugly and protect your books or other valuable items. Contact us for more details.